Wealthy ne'er-do-well Humphrey Van Weyden is a castaway who is put to work on the schooner Ghost, run by brutal Wolf Larsen. Toughened by life at sea, Humphrey develops the strength to protect another castaway, Maud Brewster, and stand up to the increasingly deranged Larsen. Experience the crashing, relentless power of the sea through this compelling story, made hauntingly immediate by author London's vivid prose. 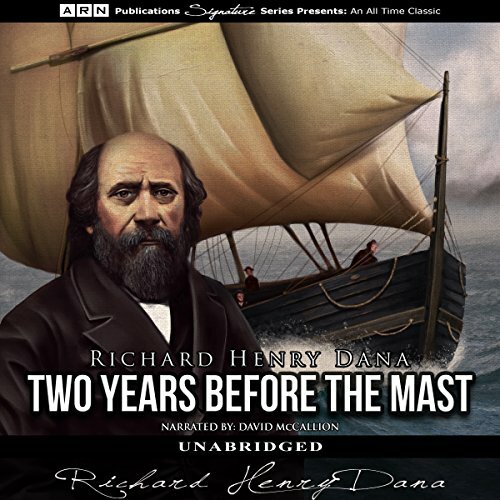 Two Years Before the Mast is an American classic published in 1840. This is the account of Richard Henry Dana’s two-year adventure as a sailor. 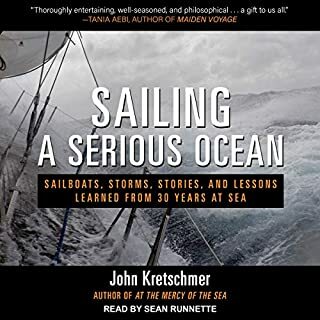 Throughout his time sailing around Cape Horn on the brig Pilgrim, Dana kept a diary, and on his return to Massachusetts, he wrote this now-loved classic. While attending Harvard College, Dana was stricken with measles, which would ultimately have a detrimental effect on his eyesight. 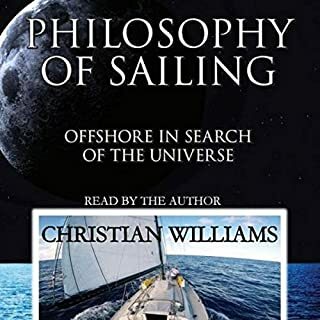 Instead of going on a Grand Tour of Europe as most young men did in that era, he decided to work as a sailor, believing the open sea would be good for his health. Born in 1815, Richard Henry Dana was an American lawyer and politician who would become best known for being a champion of the common man. 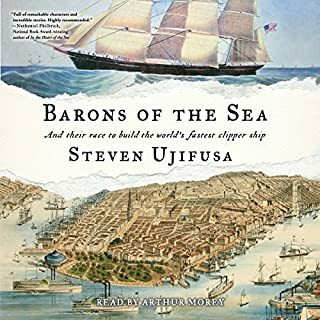 I love reading and listening to books about sailing, exploring, whaling, storm wrecks and mis-adventure from this era (1800's). I was looking forward to this book, however it totally lacks any real sense of purpose or interest. It is quite frankly a simple diary with no "high" or "low" points to be discovered. I was deeply disappointed and after several hours of listening finally gave up. A true classic. Brilliantly written. There were a couple choices of this book, I’m glad I picked this one. 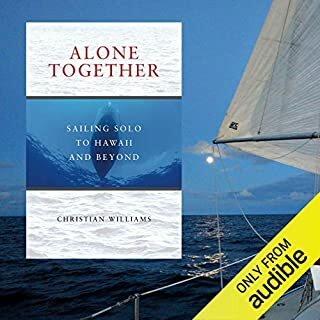 The narrator was fantastic, at one point, I was on the boat , fighting bad weather as we braved our way through the ocean, trying not to hit icebergs. This was truly a time when men were men. Fascinating historical account! Dana's journey at sea stands in stark contrast to life as we currently live. Really hung on each word. Better than any fiction I've read! and still deserving of study and reflection. The lot of the sailor truly was truly terrible and worth the prize of the book alone was the amazing revelation that in 1896 the Supreme Court of the United States – the 13th amendment abolishing slavery not withstanding – continued to hold the contracts of sailors sacrosanct to the point of involuntary servitude. 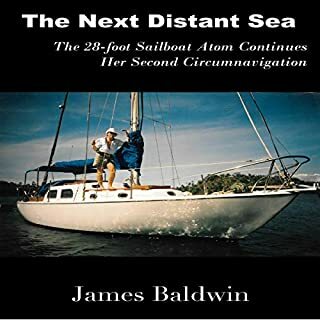 Dana’s writing His sharp and elegant and although the anecdotes of his seafaring career are not scintillating, The view from his historical window reveals a most interesting and worthwhile panorama. 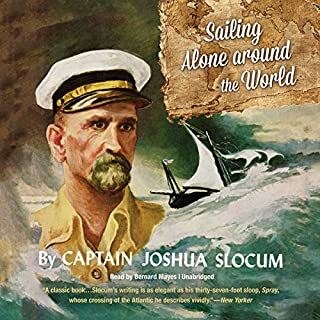 Fine narration except that many technical terms (about the ship and boats, predominantly) are pronounced as spelled and not as normally pronounced. If you are at all familiar with their usual use, this may grate on your ear. Otherwise a thoroughly good narration and a story that remains as interesting now as it was when written about 200 years ago!